The Reserve Bank of India (RBI) on Thursday cut benchmark interest rate by 0.25 percent to 6.25 percent on expectation of inflation staying within its target range, a move that may translate into lower monthly instalments for home and other loans. 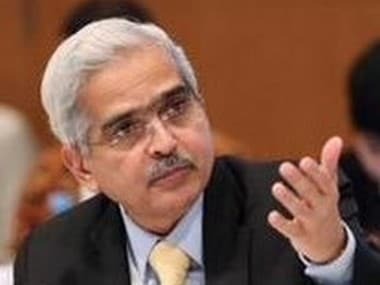 The RBI cut its estimates on headline inflation – which cooled off to an 18-month low of 2.2 percent in December – for the next year, and expects the number to come at 2.8 percent in March quarter, 3.2-3.4 percent in first half of next fiscal and 3.9 per cent in third quarter of FY20. Benchmark interest rate was cut by 0.25 percent to 6.25 percent, a move that would result in lower cost of borrowing for the banks that are expected to transmit the same to individuals and corporates. "Headline inflation is projected to remain soft in the near term, reflecting the current low level of inflation and the benign food inflation outlook,” the MPC resolution said, adding "we need to be watchful of vegetable prices, oil prices, trade tensions, health and education inflation, financial market volatility and monsoon outcomes". The RBI has projected an economic growth rate of 7.4 percent for the next fiscal, up from 7.2 percent estimated for the current fiscal by Central Statistics Office (CSO). Deviating from the practice of releasing the resolution of MPC in the afternoon, the Reserve Bank of India (RBI) placed it on its website at 11.45 am. RBI had kept the repo rate unchanged in the last policy review in October and December. In August policy, it had hiked repo rate by 0.25 percent to 6.50 percent on inflationary concerns. The government has mandated the RBI to contain retail (Consumer Price Index-based) inflation at 4 percent (+,- 2 percent). 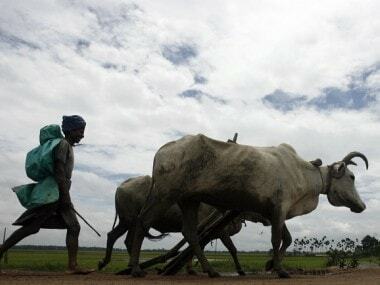 The continued decline in food prices pulled down retail inflation to an 18-month low of 2.19 percent in December 2018. The country's largest lender SBI in its research report 'Ecowrap' has said the RBI might cut key lending rate by 0.25 percent in view of benign inflation. 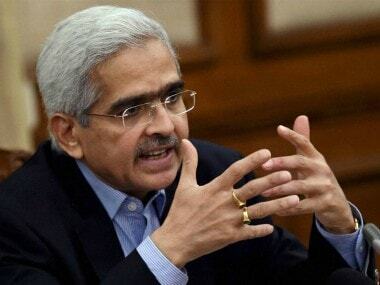 "However, we will not be overtly surprised if the RBI delivers a 25 bps rate cut on February 7 itself," the report had said.